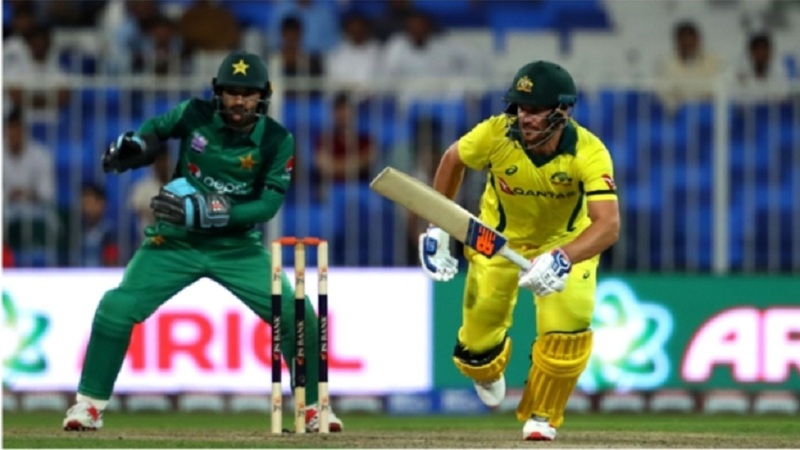 Aaron Finch and Shaun Marsh inspired Australia to an eight-wicket victory over Pakistan on Friday in the first of five one-day internationals. It was a tough outing for both bowling units in Sharjah as the batsmen took centre stage, with Haris Sohail scoring an unbeaten 101 to claim his first ODI century. Imad Wasim arrived in the middle to ignite a storming late partnership with Sohail and secure a handy 280-5. But Australia's response was measured and captain Finch (116) proved inspirational, firing off boundaries alongside Marsh (91 not out) to bring the target firmly into view. The match remained in the balance with balls running out, but Marsh kept his nerve and there was an over remaining as he lunged over the line to complete the chase. Pakistan won the toss and chose to bat but adopted a disciplined early approach, protecting wickets as Sohail scored steadily after he came in on 35-1 following Imam-ul-Haq's dismissal for 17. Each of Sohail's partners reached double figures, with Umar Akmal impressing but falling two runs short of a half-century when Aaron Finch held on at mid-off. 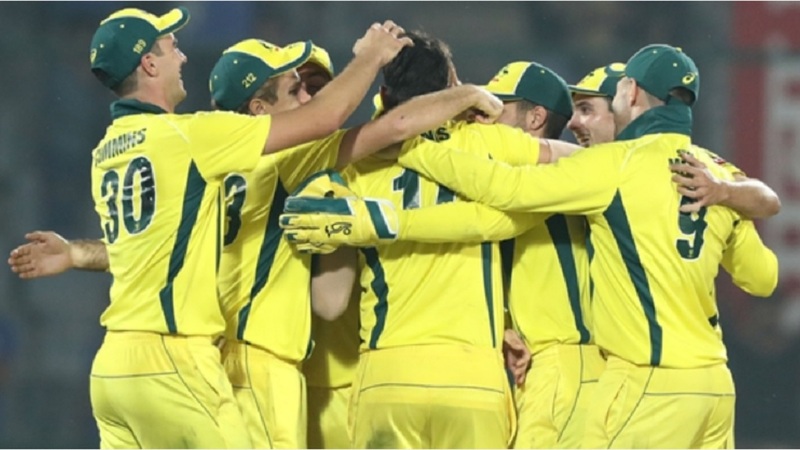 That was the second of two Nathan Coulter-Nile wickets, yet Australia struggled to really trouble their opponents, who were then primed for a big finish as Imad was introduced. Four fours and a six from just 13 deliveries helped Imad to a superb 28 not out and Pakistan appeared well placed. Australia's openers breezed to 63-0 before Usman Khawaja swiped wildly at Faheem Ashraf's delivery to fall for 24. However, Australia kept their cool and the influential Finch reached three figures with a huge six to put his side in control. There were four maximums from the Australia skipper, but he got a little sloppy and was dropped on 114 before departing two runs later, caught behind to Mohammad Abbas. 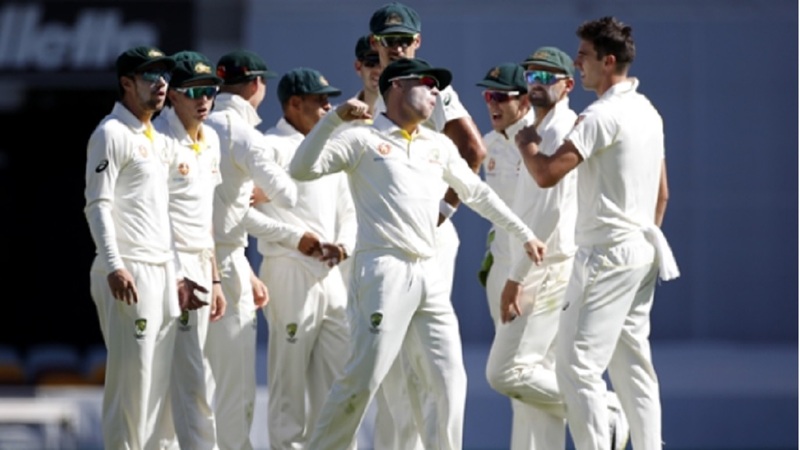 Howevrer, i was only a bump in the road for Australia and Finch's men remained steadily on course for their target, which they knocked off with six balls to spare through the good work of Marsh and Peter Handscomb (30 no).